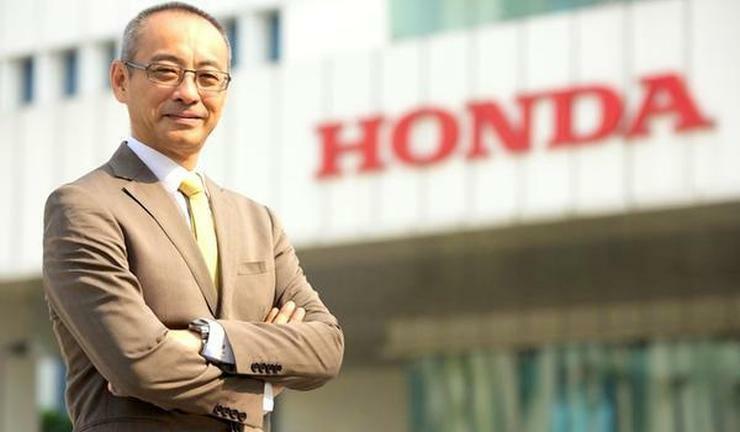 Yoichiro Ueno, the CEO of Honda Cars India, has compared electric cars to trains. According to him, a lot of infrastructure needs to come up to support electric cars in India. Currently, there is not enough electric vehicle infrastructure in India although the government here has plans of establishing charging stations around the world. He also has said that running electric cars on power generated by coal is similar to running the car on coal. In other words, even electric cars that use power generated by coal cause pollution, but indirectly. According to him, hybrids are a more efficient way of burning petrol, and hence, hybrid vehicles should be promoted. Promoting electric vehicles is important, but an electric vehicle is like a train. A train, on its own, cannot run. It needs railway lines, stations, constant electricity supply, ancillary infrastructure. Similarly, for electric vehicles, simply having a good battery or technology is not enough. It is important the government sets standards and makes a roadmap. Moreover, in an electric vehicle, if the initial source of power is coal, you are burning coal to run your car. In a hybrid, you are burning petrol, but in a far more efficient manner. Promoting hybrid vehicles should be the right step, along with electric, but the current government is trying to accelerate towards electric. Maybe a bit too fast. The Indian government wants every car sold in India to go electric by 2030. Most automakers feel that this target is very ambitious. Many automakers also feel that petrol and diesel powered vehicles will continue to exist past 2030. For now, there are only electric cars sold in India – the Mahindra E2O and the eVerito. Soon, Tata will launch the Tigor Electric compact sedan, a car that will be used by government departments. Mahindra and Tata have plans of launching new electric cars in the coming years. However, other mass market automakers have not yet revealed their plans.